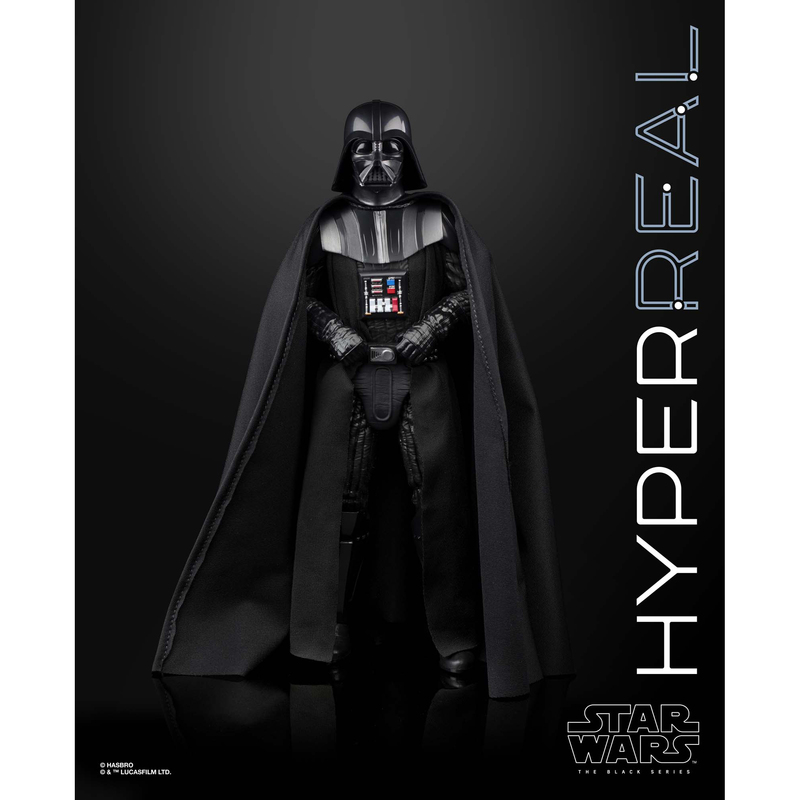 Amazon currently has the new Black Series Hyperreal Darth Vader listed at $49.99. And before the haters start to chime in that this is already a failure, you’ll note that this isn’t a sale – it’s the regular listing price with no discounts/savings. 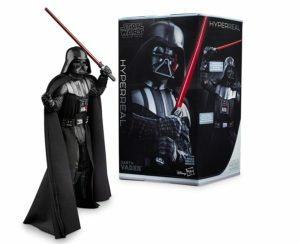 You can also see why our exclusive report on this figure was originally listed at this price, then revised to reflect Hasbro’s MSRP of $79.99. 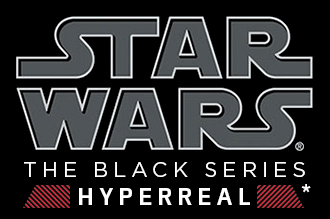 We’re not sure what’s going on here but if you’re at all interested in this, I suggest ordering it now to lock in the preorder price guarantee. 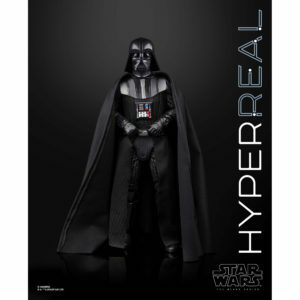 Brickseek has updated with an image for the Black Series Hyperreal Darth Vader that we exclusively revealed last week. As you can see, it confirms the 8″ scale. 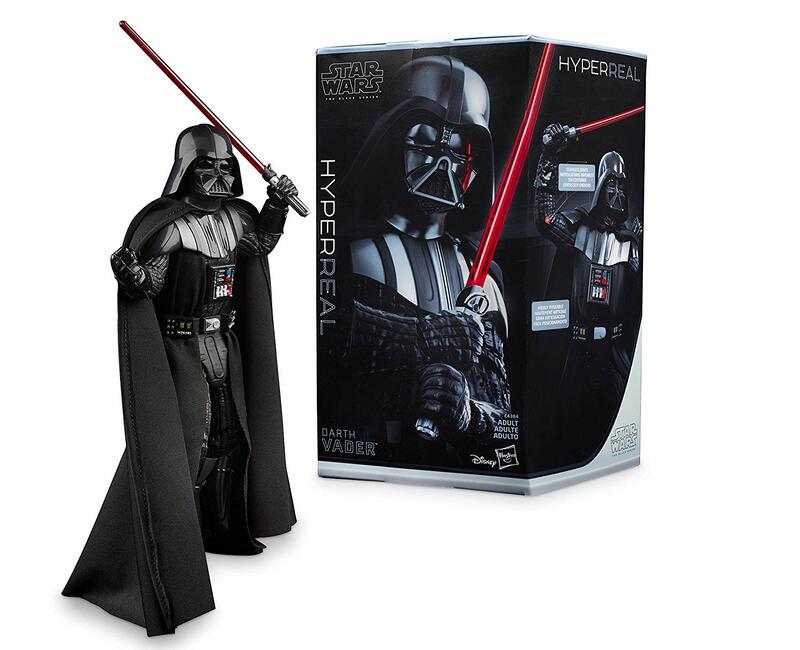 Watch for more details this weekend at Toy Fair (if not sooner).